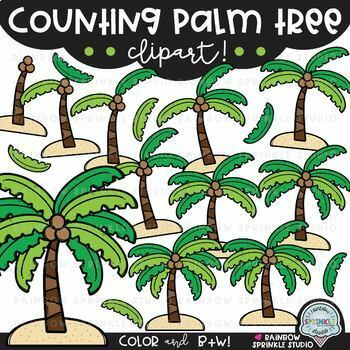 This Counting Palm Tree Clipart set is perfect for creating summer-inspired math resources and games, math center activities, task cards, and to teach counting, addition, subtraction, etc! 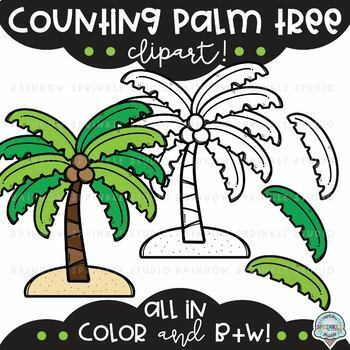 This set includes Counting Palm Tree clipart for 0-10 in both color and black and white (25 images total!) Grab this set in the hugely discounted Summer Counting MEGA Bundle!! *click "preview" to see these adorable images up close! 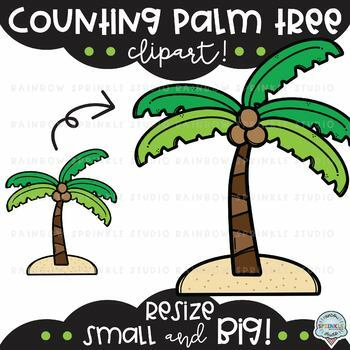 This set also includes individual palm leaf images that you can use to create your own images for numbers higher than 10! 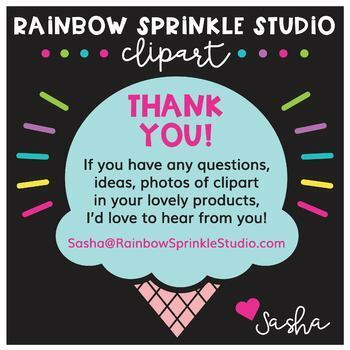 Don’t miss out on flash freebies, contests, giveaways and lots more fun!